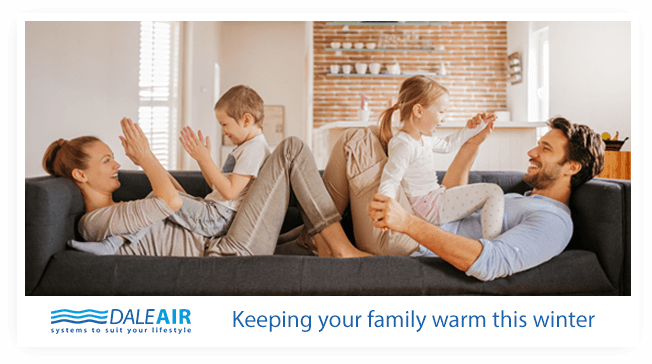 Dale Air is a Australian owned and operated business, servicing the South East Melbourne region with quality Air Conditioning installation for more than 30 years. Our installers are friendly and have expert knowledge of the product as well as the skills and certification to install in your home or office. At Dale Air, we treat your home like our own. Our team of installers arrive on time to measure and perform a heat load calculation. We will also draw up an accurate floor plan ensuring the whole installation process proceeds smoothly. Before installation commences, our fully qualified installation team sits down with you and goes through the entire process step by step. We tidy up afterwards, removing all rubbish and any old systems we were replacing. Peace of mind and warranty is super important, so we supply all the paperwork from the manufacturer as well as from Dale Air. Offering only the best brands on the market, you can rest assured that no corners are being cut. Our many years of partnership with some of Australia's leading brands mean we can offer you better prices for your Air Conditioning unit and installation in general. Some of our popular brands include Daikin, Brivis, Rinai, Coolbreeze. We are open 6 days a week. This means questions or advice on your system is just a phone call away. If you're not sure which system suits your home the best, we can offer sound advice and offer alternatives to suit your budget and lifestyle. Call us on 1300 301 665 to find out more.